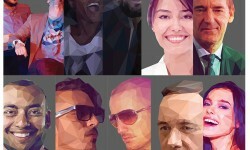 This year I’ve made a lot of lowpoly style related illustrations and just now have some spare time to update my folio with it (sorry) but I hope you enjoy seeing through it. I’ve tried to share a bit of the process showing the initial sketch, wireframe, adjustments and the final coloring. I know it’s a bit too fast, but that’s the most easy and quick way I found to make all of them. Every designer loves freebies. So we have another freebie compilation for you. 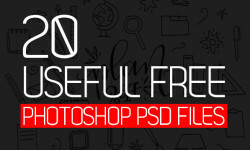 In this compilation we have collected 13 absolutely Free PSD T-Shirt Mock-ups. N E Y M A R J R .